Hundred of thousands if not of millions of people had visitedhave visitedvisitI don't know the statue over the years.The original idea was conceived by E. Laboulaye a French Historian and Politician. 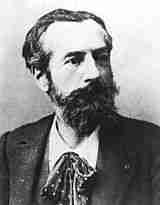 He suggested that the French and Americans builtbuildhad builtI don't know a monument together to celebrate Freedom. 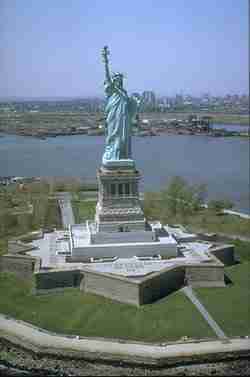 It was designed by the French sculptor Bartholdi and was givinggavewas givenI don't know to the USA in 1884,a hundred years after the independence of the country. 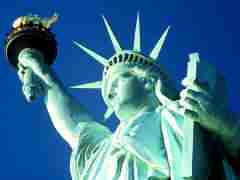 The real name of the statue is 'Liberty enlightening the world'. 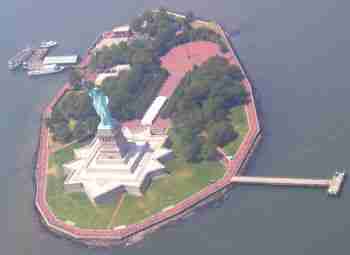 It stoodstandingstandsI don't know on Liberty Island in New York bay about 2.5km from Manhattan Island. 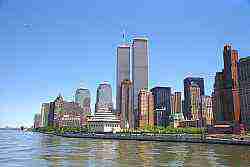 This is the view of Manhattan before SeptemberNovemberOctoberI don't know 11. 2001. 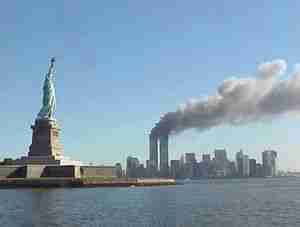 Another view as the twin towers are about to collapse after the terrorists attack. The statue rises its right arm high in the air. Its right hand holdholdingholdsI don't know a torch which symbolizes light. 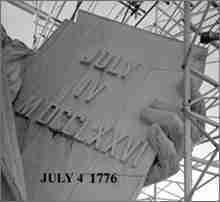 In its left hand it holds the-aI don't know board with the inscription 'July IV MDCCLXXVI ' the date of the American Independence Day. A chain representingrepresentsrepresentI don't know oppression lies broken at its feet. The statue wears a crown on its head. The crown has 7 rays which symbolize the 7 seas and continents. For more than 30 years the statue welcomedwelcomewelcomesI don't know millions of foreign people arriving by ship, seeking a better life in the USA. Originally conceived as an emblem of the friendshipfriendlyfriendI don't know between France and America and a sign of their mutual desire of liberty over the years the statue has become much more.